The amenities and / or facilities may not be located at this hotel, but within a reasonable distance and additional charges may apply for use. 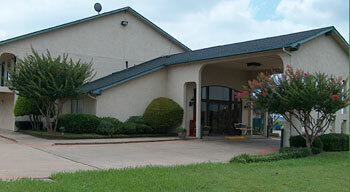 All information has been provided by Spanish Trails Inn - Mesquite, Texas. Small dogs only with non-refundable fee.